Welcome at the Investors’ page of the SLAVONIC EUROPE cultural project. It is for this reaon that we are glad to present to you the respective investment related documents available for download at this webpage. In case you are interested to learn more about the conditions and benefits of an investment in the SLAVONIC EUROPE project, we would like to ask you – as a first step – to read the below attached Non-Disclosure Agreement (NDA) and to sign it. you will receive via email the necessary credentials, in form of login & password, for accessing the SE investment documents (please, don’t forget to indicate your email address, in any case).  Please, don’t hesitate to contact our helpdesk via info@slavonic-europe.org or call our offices at 0032 2 403 36 37 for any further information, if need be.